Russian Blonde is so in now! 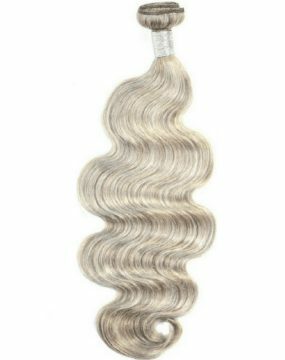 These #613 Russian Blonde extensions are great for a sew-in or creating a wig. 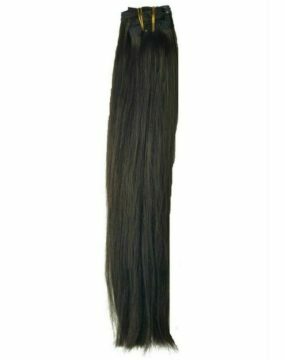 They color AMAZING and straighten great. Not a lot of places carry the premium #613 Russian Blonde, so be prepared to share the Mane secret!